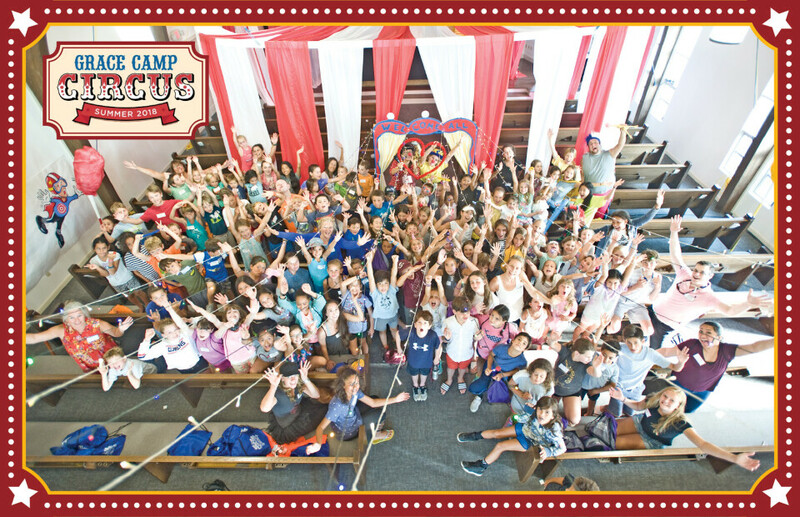 GraceCamp is one of the best kept summer camp secrets in the Hamptons! This week-long, evening camp fills up every year because the professional workshops and activities are incredibly fun and the camp helpers pour their hearts into everything the kids do. Each year we dream up a new theme. And it typically takes place the week after the 4th of July. Plus you can't beat the price! On Monday through Thursday campers will follow a schedule like you see below. Volunteers from the church and community will be assigned to each group of campers and will accompany their group through all activities for the week. On Friday, everyone is invited (extended family and friends included) to the free BBQ at 6:00 PM. We will all come together and celebrate the camper's accomplishments. Then we will finish is off with a final slideshow from the week. For more information, don't hesitate to contact Samantha at 631-726-6100 or by .